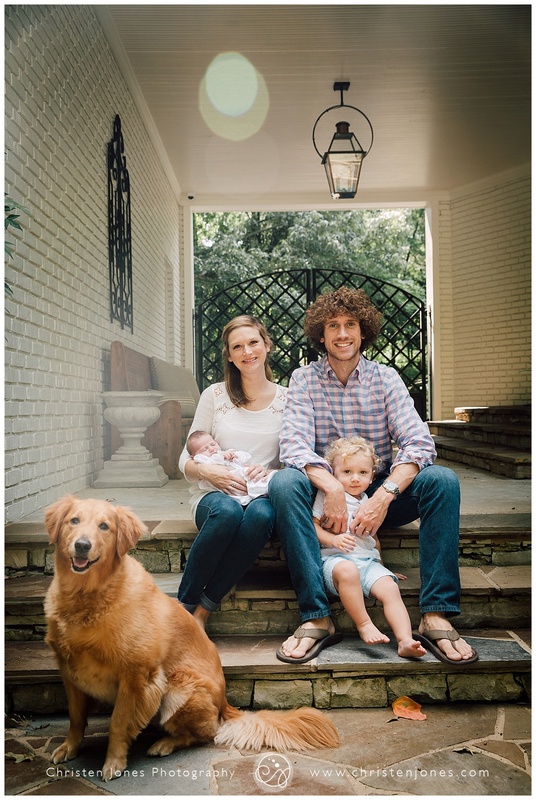 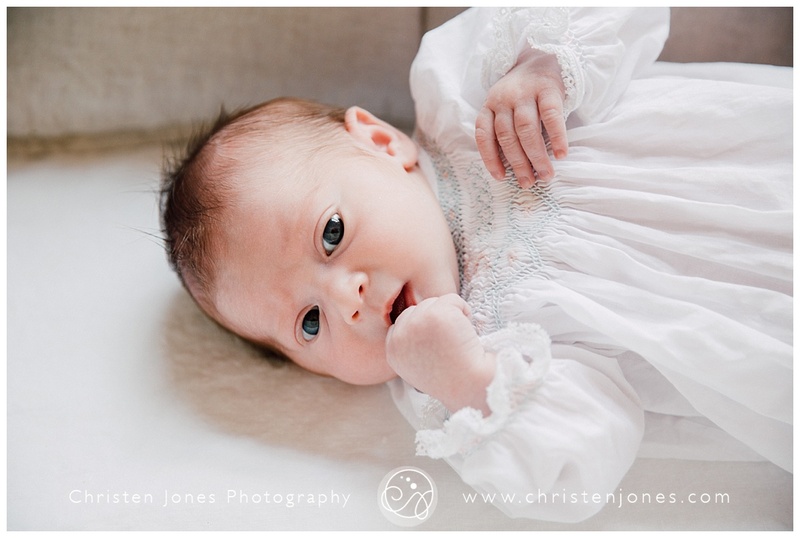 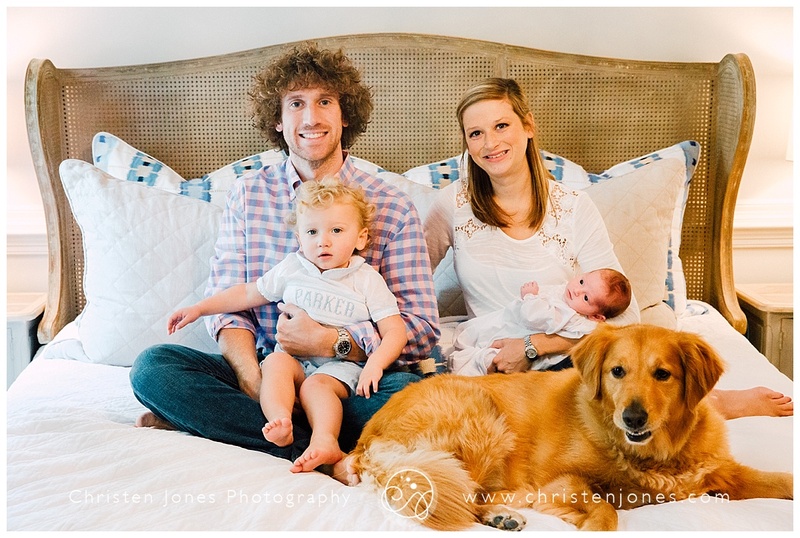 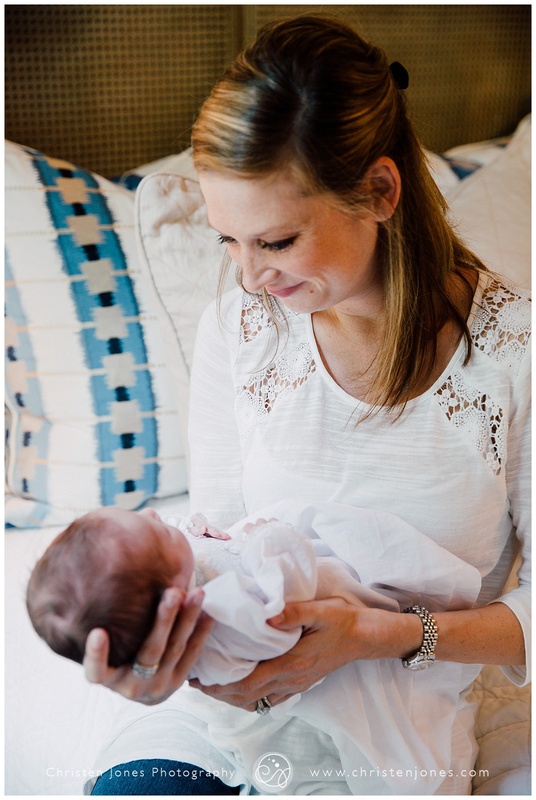 In August the Toney family welcomed their sweet daughter Savannah into the world. 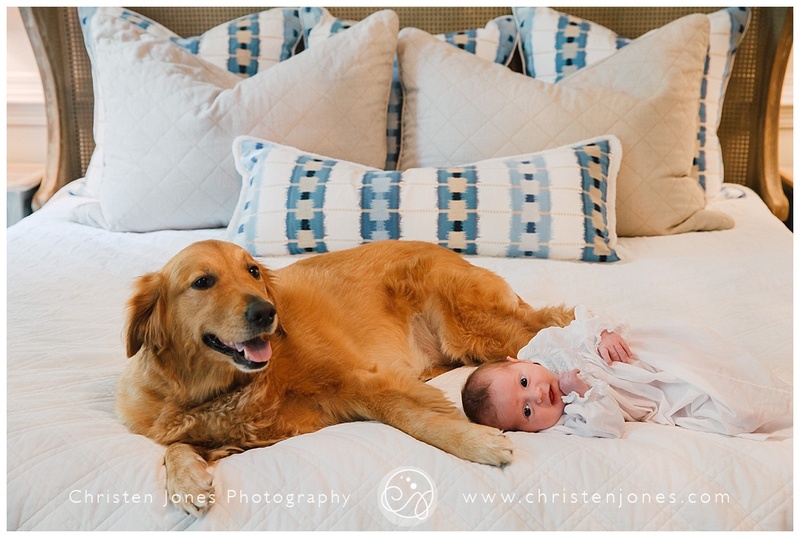 They had me over for a simple and relaxed lifestyle session. 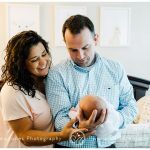 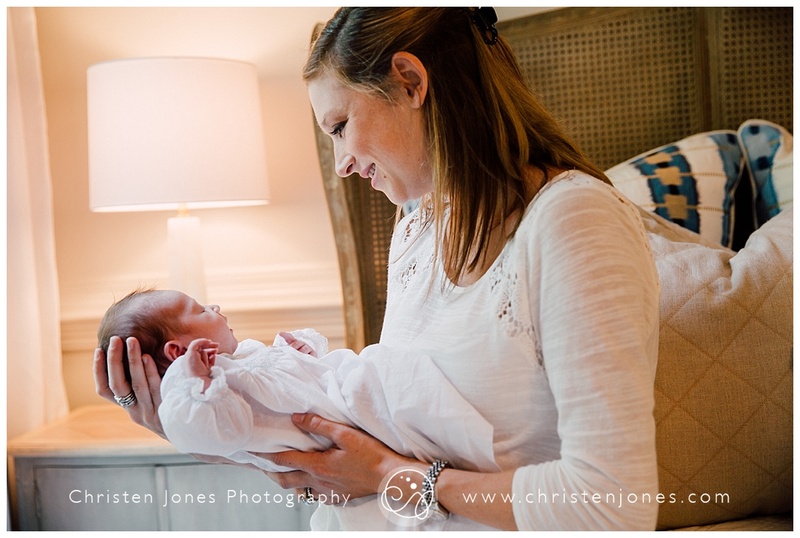 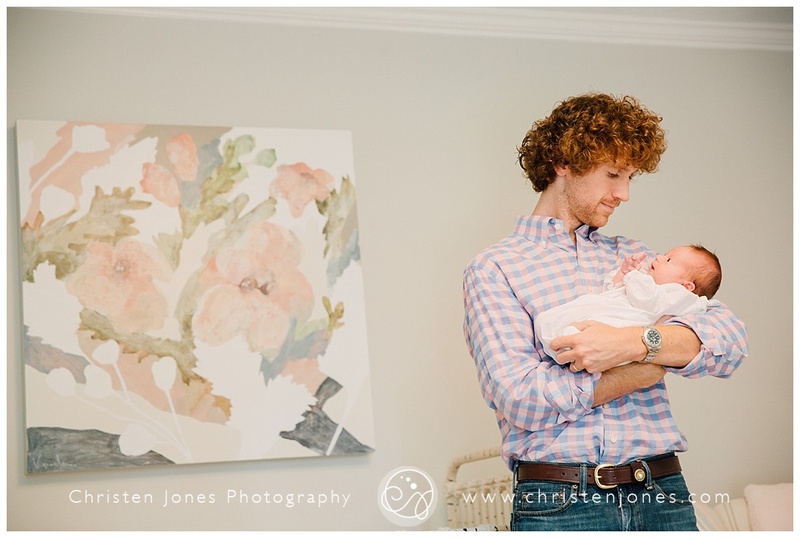 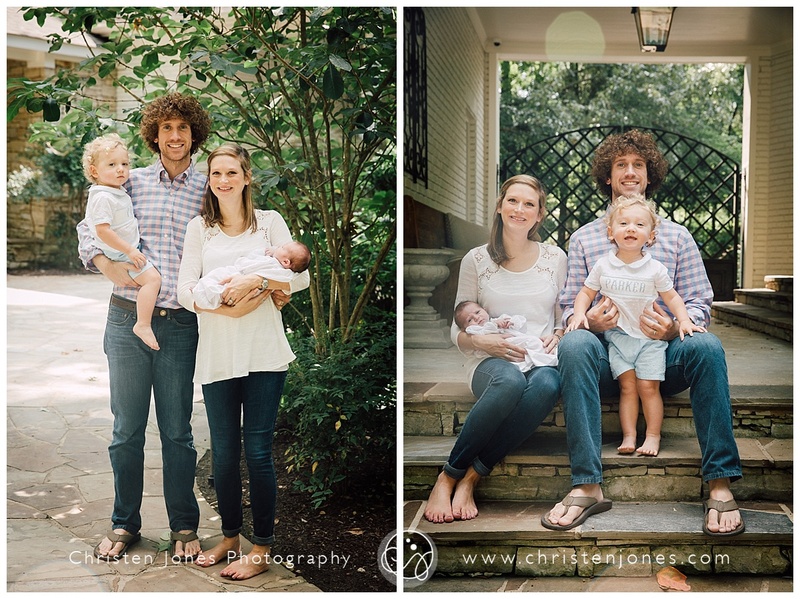 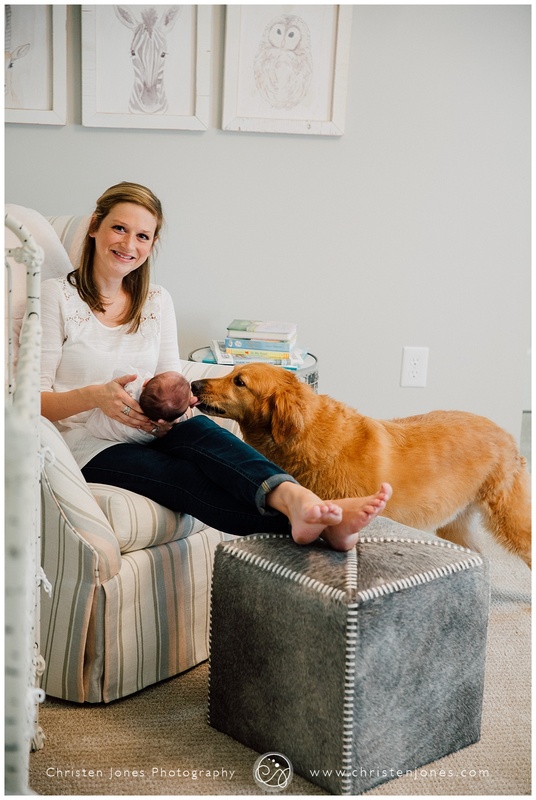 I love being a part of these special moments after a new baby arrives and I am so thankful the Toney’s trusted me to capture their lovely family during this time.